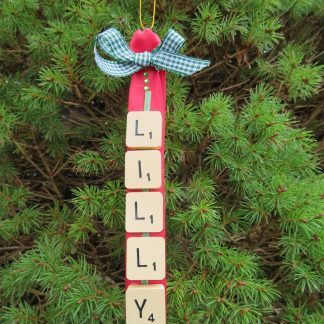 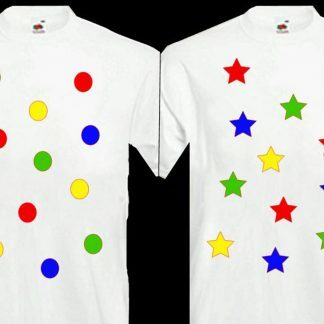 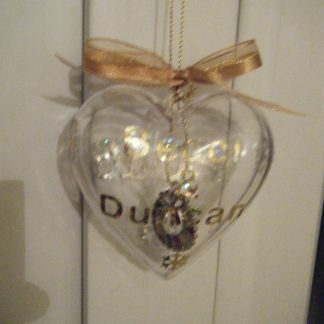 To order please select design & then let us know the name require. 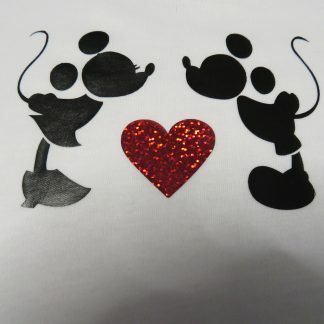 Your order will be printed in the colour as shown in the photo for that design but if you want anything changing please let us know. 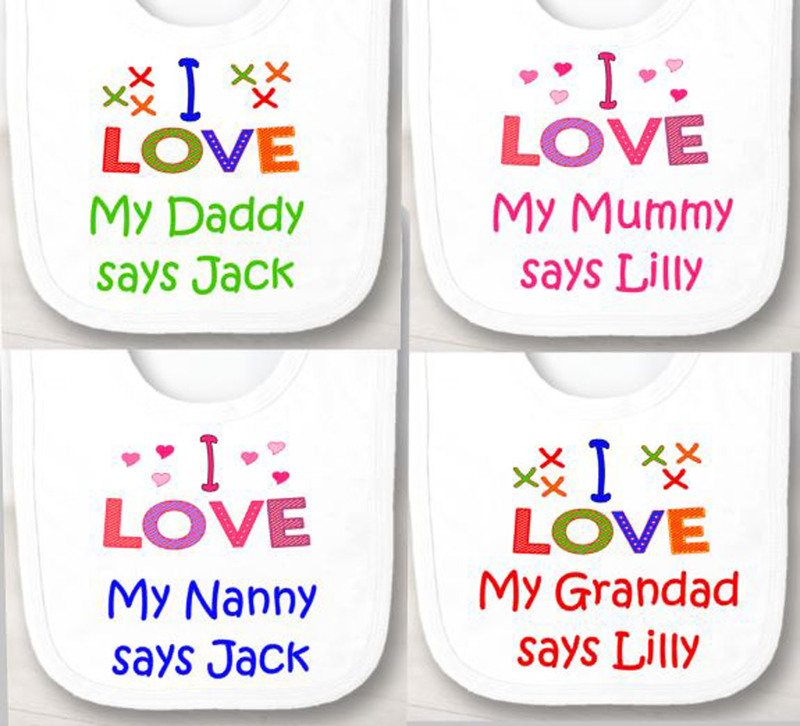 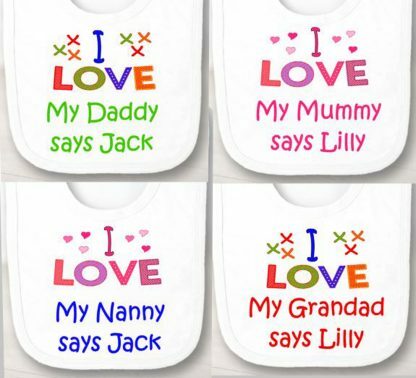 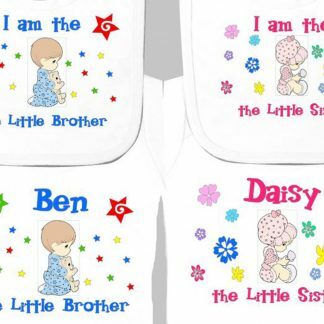 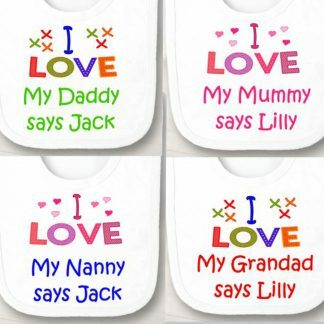 They made an ideal present for the younger members of the family, and you can never have too many bibs!